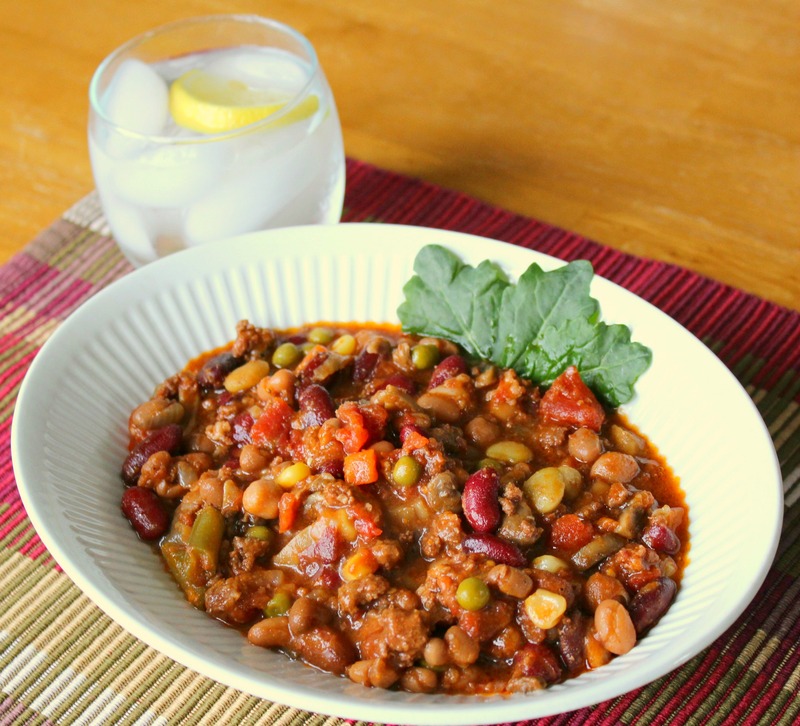 The Best Crock Pot Chili! Step One: In a frying pan, saute hamburger, onions, mushrooms and bacon. Tip: During this step is where you can throw in any extra seasoning if you like! Sometimes I’ll add oregano, thyme, or even just plain old salt and pepper. Step Two: After the meat mixture has been prepared and drained, add the mixture plus all of your other ingredients into the crock pot. Tip: If there are any veggies that you don’t totally love in this recipe, feel free to substitute them with some veggies that you do love! Step Three: Turn the crock pot onto high and let everything simmer together for three to four hours. Tip: If you are going to be away all day, turn your crock pot to the low setting rather than high…. this way it can simmer all day long and won’t burn! Step Four: Serve your chili in a nice big bowl, and enjoy! So what is my secret? Well, it’s not only superb — but super-simple too! The answer is…. Even distribution, but of course! 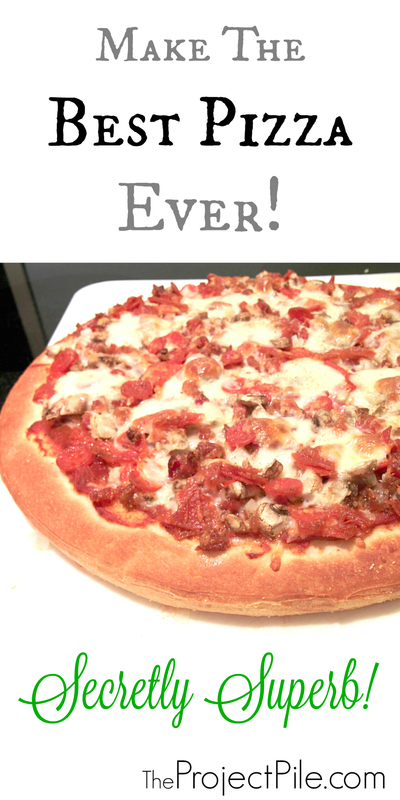 All you have to do, is take all of your toppings (including the cheese), and mix them together in a bowl before spreading them on your pizza! Secretly Superb!